We are committed to providing exceptional care and personalized service in a warm and compassionate atmosphere. Our doctor and staff enjoy getting to know each patient and their families, and love creating relationships that last multiple generations. 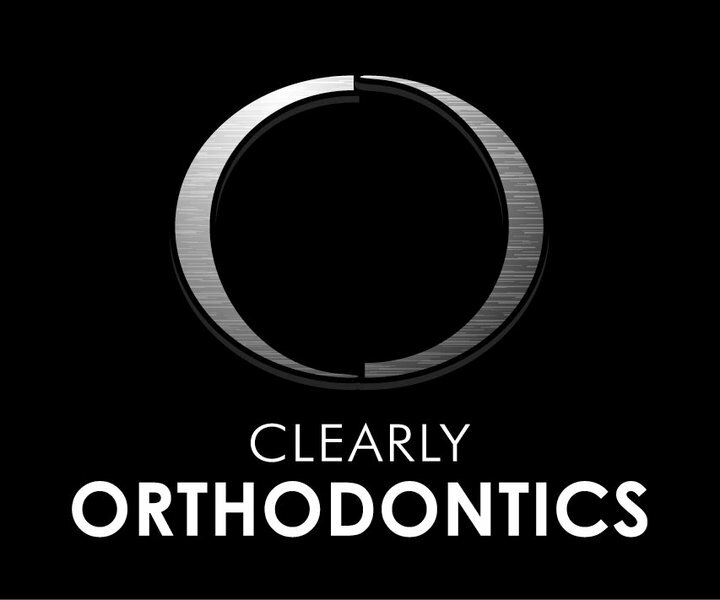 Are you the owner of Clearly Orthodontics?